Tarek Chemaly: How to spell Ikea? With a silent P! How to spell Ikea? With a silent P! Ikea has seen a slew of incredible winning ads throughout 2017 and the momentum does not seem to back down this year (here, here and this gem from 2016!). 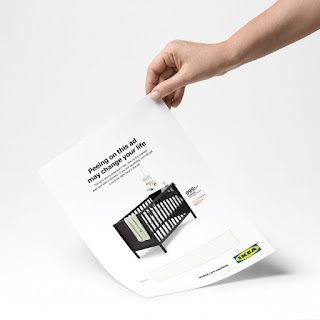 The ad seeks to push the "Ikea family" product it seems. Now, according to this google ad, a better price does not include easier ways to assemble it though!